Ultimate knowledge is not the domain of human intelligence. Human origins was never debated a few thousand years back; not because people were unintelligent but because they knew the science of evolution better than Charles Darwin and his followers. A new study has left the scientists dumbfounded. The findings are in sharp contrast to the ill-founded Darwin’s theory of evolution. 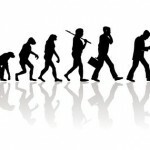 Learning about human origins, for decades we have been taught that today’s men came from monkeys. There have been frantic efforts at the cost of billions of dollars and millions of human hours to prove this. Fortunately, money cannot change the truth. The saying that 100 lies turn a lie into truth is a wishful dream and doesn’t stand valid especially when it comes to absolute truth. Because every lie is temporary by nature, the so-called truth derived from such lies is also temporary. Human origins was never a subject for debate a few thousand years ago; not because people were unintelligent but because they knew the science of evolution better than Darwin and his followers. Vedic scripture maintain that humans on Earth came from demigods and great sages residing on distant planets, called lokas in Sanskrit. It is clearly described in Srimad Bhagavatam and other Vedic texts that Svayambhuva Manu is the father of humankind and it is understood that the Sanskrit words manava or manushya, and the English words man, woman and human are derived from the word Manu. Towards the end of Chapter 12 of the Srimad Bhagavatam, Canto 3, we read a brief introduction to human origins in the world. It is to be noted that the human race seen on this planet is much inferior to the human-like population residing in the celestial world. 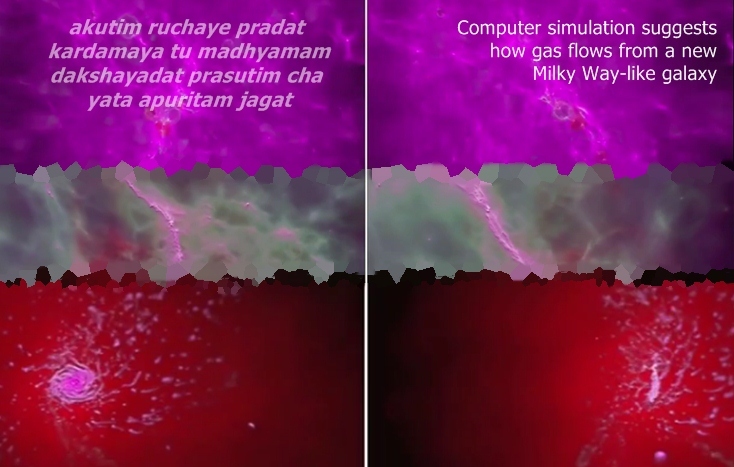 The new study suggests something similar to what we read in the Vedas although in a different fashion, primarily because it lacks advanced tools and knowledge to see beyond certain distance and time. As we can see, this concept has some substance in that human bodies are indeed made from matter and not necessarily on the Earth. 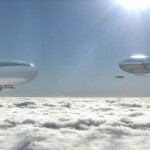 The other useful part is, it suggests we could be considered space travelers or extragalactic immigrants. In other words- and I must emphasize- human origins have nothing to do with the monkeys of Darwin’s imagination. What does not make sense, however, is the ongoing notion that our bodies are made only of gross matter. 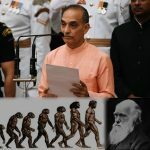 According Vedic science the body is made of five gross (earth, water, fire, air and ether) and three subtle (mind, intelligence and ego) elements. Most importantly, it is explained that the body on its own cannot function as it is made of matter. The actual living force in the body is atma, the soul, who, being non-matter, or spiritual, is beyond worldly science and mundane perception. The other interesting observation from the study suggests that in the very beginning the universe was filled with a uniform gas and none of the cosmic objects that we recognize today existed. It proposes that with time “slight disturbances pushed things together”, which, in turn, sped up as gravity helped to pull things together eventually forming galaxies that move around one center of mass. Two things caught my attention: 1) the slight disturbance, 2) it set galaxies into orbits revolving around one center of mass. The question is, what is that slight disturbance? 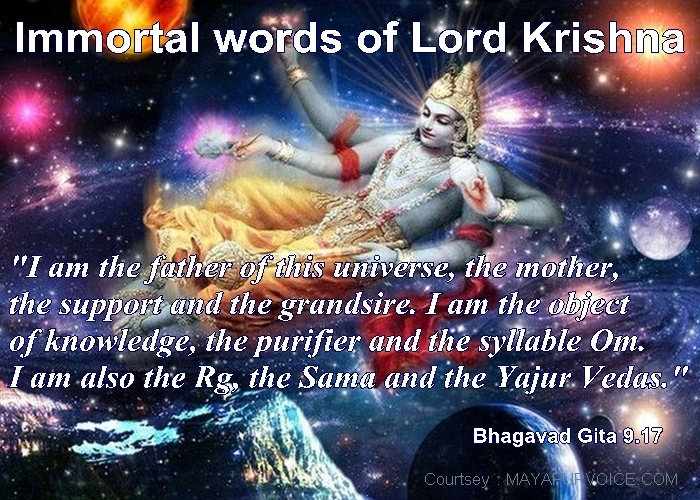 Vedas explain how Lord Vishnu glances over the inert matter and agitates it, or sets it into motion. The other question is, what is that one center of mass? Again, Vedas state that all the millions of planets and galaxies circle around mount Meru, a gigantic space mountain with golden peaks, which acts as the hub, or the axis, of the universe. That’s what! 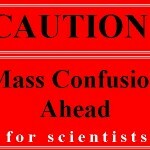 Many previously thought theories like the age of the Earth as well as the age of the Moon have turned out to be wrong. Now it’s about the human origins, which will surely improve. Darwin’s theory has already been challenged and losing the ground. Soon we may hear how other previously thought ideas on the origins of planets, astroides, and the most controversial yet widely accepted theory of Big Bang also turn out to be wrong. Ultimate knowledge is not the domain of human intelligence. It is a misleading notion that one day modern science will deliver answers to all questions and find the absolute truth. It cannot because the absolute truth is beyond the laws of science as we know them. 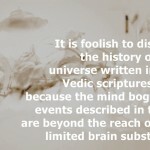 Real knowledge is descending knowledge, the knowledge coming down through hearing process, shruti, wherein, along with human origins, the origin of the universe is also unambiguously explained.